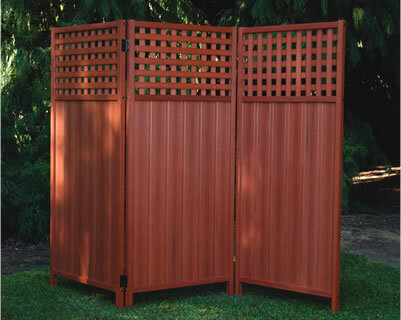 Privacy screens can be constructed from most materials with timber lattice or slat the most popular. 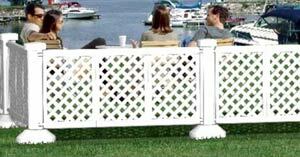 They can be incorporated in deck design, as part of the fence structure or concreted straight into the ground. 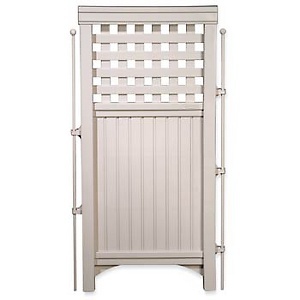 Freestanding screens are available in any of our designs. Great for Cafe's, Restaurants, staging and anywhere that privacy and good looks are required. Screens can be made to any length and shape and are light and easy to erect. 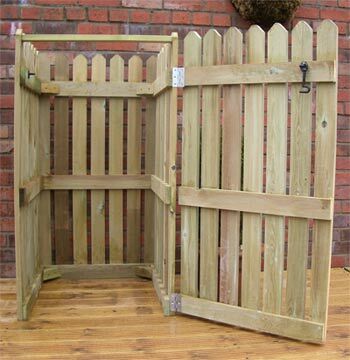 Timber screens are manufactured from treated primed timbers. Solid mortise and tenon joinery ensures a very strong and durable product under repeated high use. 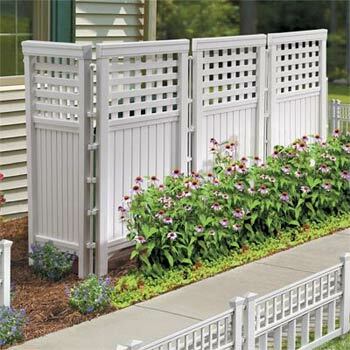 We can manufacture screens from any of our gate designs or custom made from your plans! 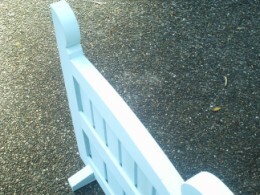 We can also install temporary decorative fencing for events, staging or promotional use. 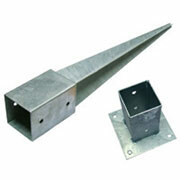 Temporary fencing is installed using metal post spikes and brackets eliminating the need for concrete footings. Please email for details. 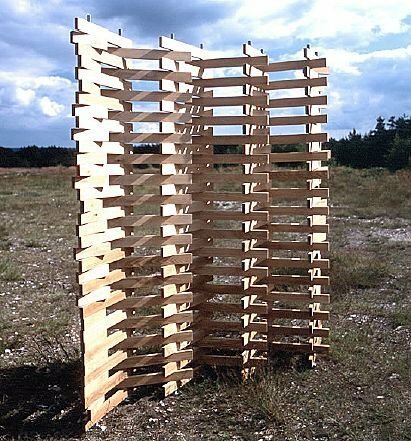 Garbage bin screens designed to hide from 1 to 10 bins! 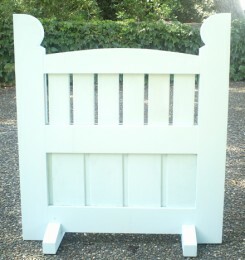 Send us your measurements for a free no obligation quotation. Modern or artistic barriers and screens, temporary or permanent. 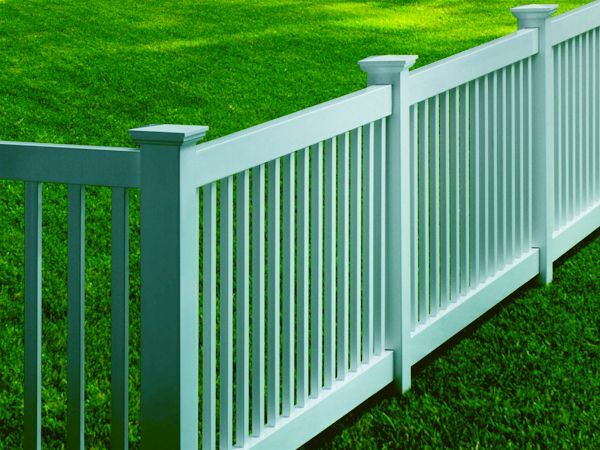 Send your design to sales@alldayfencing.com.au for a free quotation.